A unique kitchen faucet should be the centerpiece of your luxury kitchen design. The kitchen faucet is the true jewel of a well-appointed kitchen. With sturdy brass construction, leak-free performance, and built-in convenience features, DXV kitchen faucets define luxury performance for today’s kitchen work spaces. 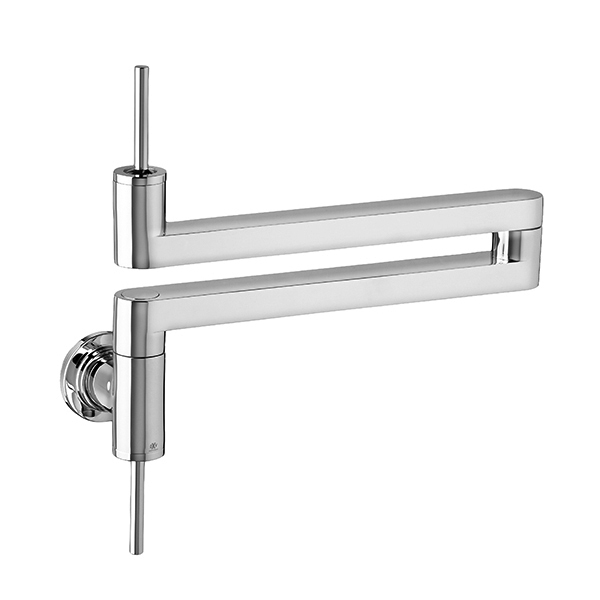 DXV offer unique finishes & styles in kitchen pot fillers, bar faucets, taps and kitchen faucets.